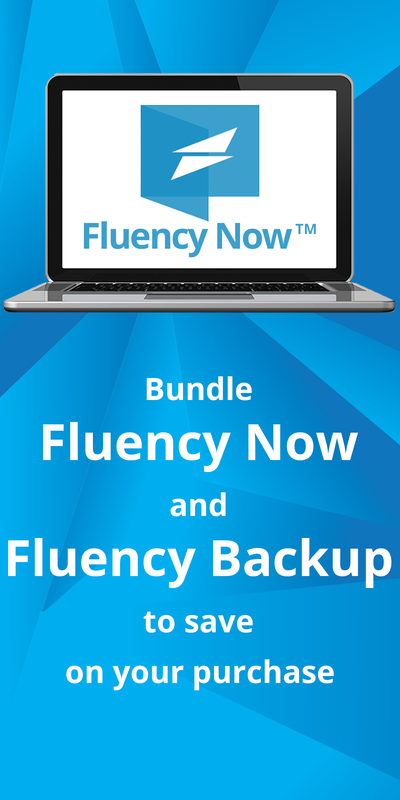 Wondering what makes Fluency 2011/2013 and Fluency Now different? As with anything, updates are of the utmost importance when it comes to a great user experience. We want to see you succeed, which is why we’ve highlighted the best of our Fluency Now, and what makes it different.